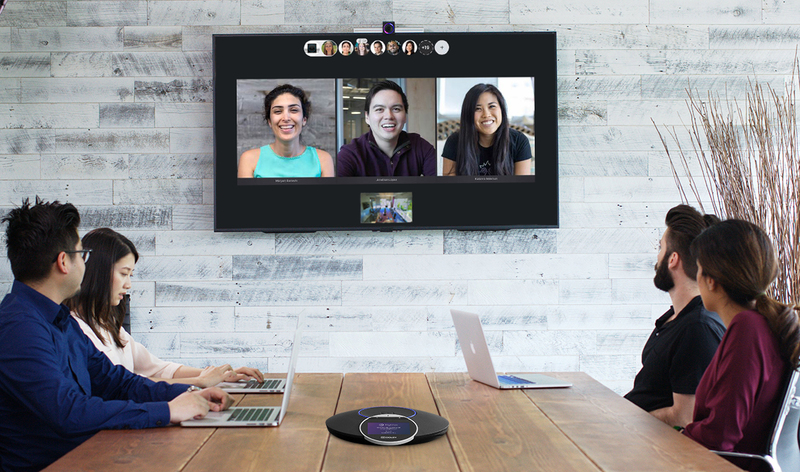 Last week we explained how Highfive is looking to make videoconferencing ubiquitous and this week, they reaffirmed this commitment by partnering with Okta to bring desktop and web video conferencing services to the enterprise. Highfive is giving companies what they aspire the future of video conferencing to be: easy to purchase, easy to use, and easy to maintain. They are partnering with Okta, a marketplace leader for integrations, to strengthen their value proposition in the marketplace. “We are growing Highfive through partnerships, while democratizing video conferencing for all. 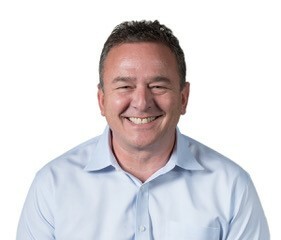 Our partnership with Okta is the first of many important steps in the growth trajectory of our company,” Richard Borenstein, CRO told us in an exclusive email interview. The mission of Highfive is to democratize video conferencing by enabling it in any size room in any organization. Voice was the killer app, and we believe video is the killer app of the future. Given today’s environment with instant video access in our personal lives (think: FaceTime), we believe video should be a staple in every workplace. We’re on a mission to help companies realize its full potential. Companies are spending a lot of money on software that allows only desktop capabilities. Highfive— now free for Okta customers— enables desktop video conferencing on any device. We are taking a modern approach by focusing on the end user and making their life easier. It’s easy to save money and collaborate better with Highfive. That’s how we win. “I'm going to take you back to the experience I had at RingCentral, which is where I created the relationships with some of the top SaaS players in the market, and one of those companies was Okta. At the time, this is pre-IPO. I saw what Okta was doing, how they were disrupting Microsoft and others, so it was really a no brainer to work closely with an innovative company that had had this same disruptive capability. And so I'm doing it again now with Highfive, because I see Okta’s value in their growth in the marketplace. Q: What’s the importance of WebRTC in video conferencing? The Highfive platform is WebRTC-based running on AWS hyperscale cloud. Which means it's very extendible. It's the platform of the future that we built yesterday and are taking to market today. If you invest in us and partner with us, then using our WebRTC-based platform makes video conferencing a reality at both a linear and global scale. Customers can also start thinking about other things that can be extended off the platform, like contact and support centers, AI and machine learning, making your driverless car your new digital workplace. There is really no limit to what Highfive can do with a solid WebRTC stack which, undeniably, we are the leaders of. Q: What's the difference between the Highfive offer, as opposed to a FaceTime, WhatsApp, Skype for Business, or even some of the existing desktop and web conferencing systems? recordings, for example, all included so you can truly stay connected with your coworkers, customers and partners. “We're giving Okta customers our entire product set free, in the belief that they will enjoy the experience so much that those same users will help us drive adoption into the 50 million-plus meeting rooms out there that have no video conferencing capabilities. 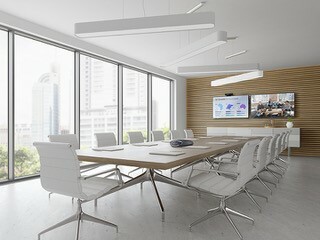 Why shouldn't every meeting room and every call include video conferencing? This is the Highfive mission: to make video communications ubiquitous. Q: Can you tell us more about the announcement? “Part of what we're going to do together with Okta, and part of the announcement is that we're engaging in a new joint go-to-market strategy starting in North America. We're bringing the leader in the identity management space to the table the same way Okta values bringing a leader in the video conferencing space to market. Together, we’re providing great opportunity for both companies, plus added value to both customer bases.